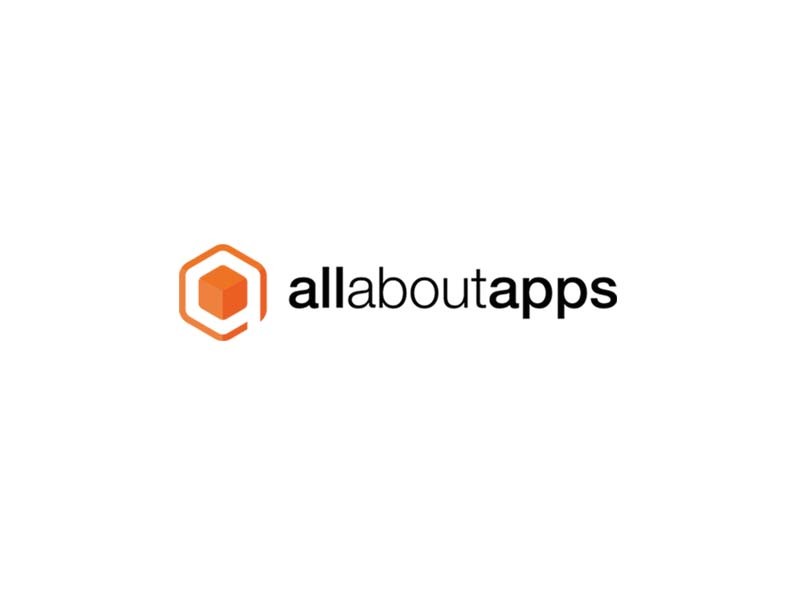 all about apps is a full service agency for mobile applications („Apps“) und mobile web. The company offers services alongside the whole lifecycle of an app. Services include consulting, design and development of an app (for iPhone, Android, Blackberry and Windows Phone 7), advertisement and marketing as well as performance marketing.